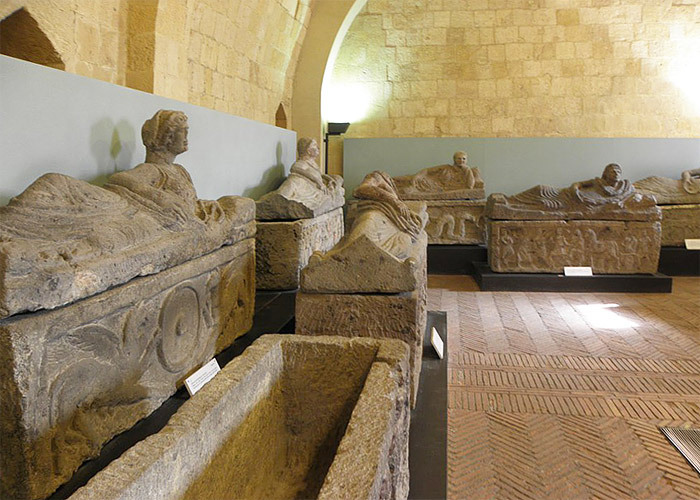 Known for its Etruscan importance, Tarquinia is worth a full day guided tour. 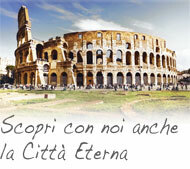 Come and discover its Archaeological and Mediaeval treasures with our expert licensed tour guides! 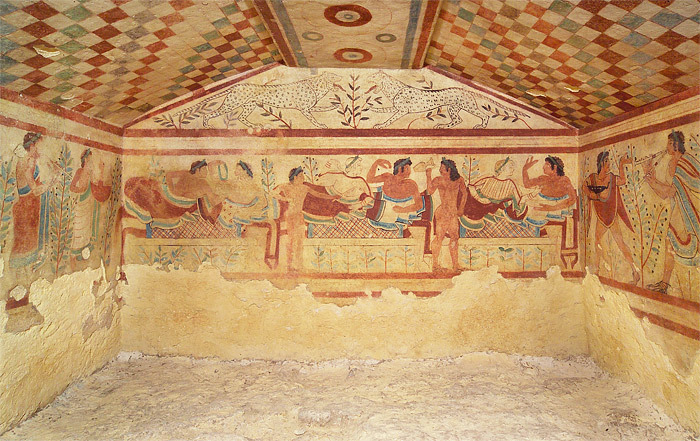 Its importance is due to the high number of fresco painted tombs (about 150) dating between the VI and the II sec. b.C. and representing funeral rituals, scenes of daily life or images of the underworld. Among the hypogea that can be visited are: Giocolieri, Caccia e Pesca, Leonesse, Fiore di Loto, Padiglione di Caccia, Cardarelli, Fustigazione, Leopardi, Baccanti and Caronti. Housed in the Gothic - Renaissance Palazzo Vitelleschi, it is among the most important Etruscan Museums. 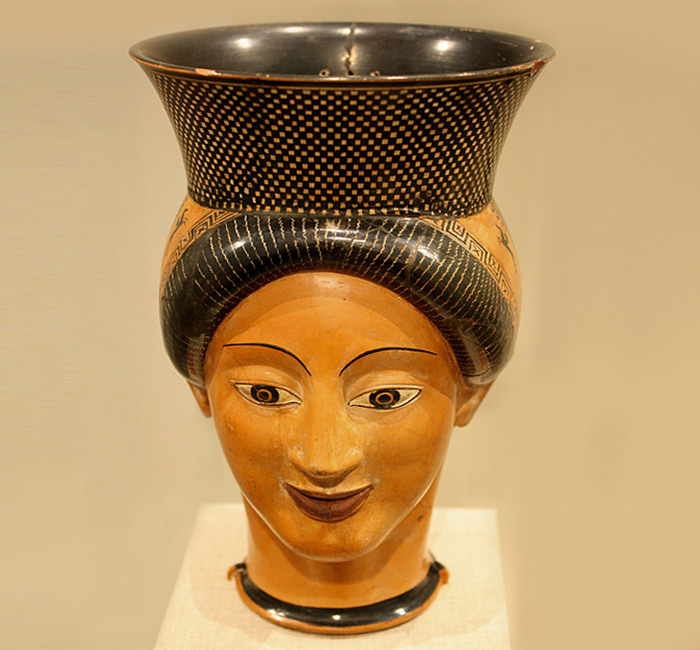 It displays a wide range of artifacts (pottery, bronzes, jewelry, sarcophagi) dating from the late Bronze Age (XII sec. b.C.) 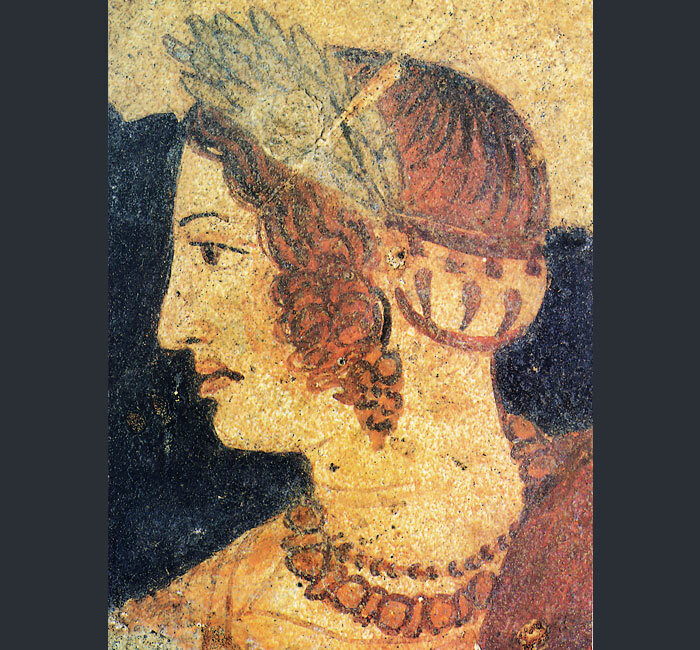 to the Romanization of the Ancient Etruria (I sec. b.C.) 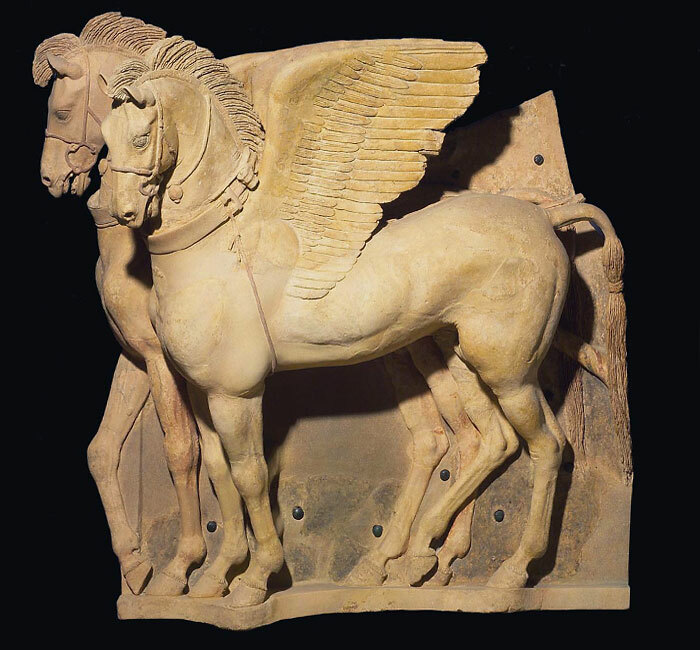 and including the terracotta sculpture of the Winged Horses and the original fresco paintings from four tombs (Triclinio, Bighe, Olimpiadi, Nave). Continue your itinerary with a walking tour of the Mediaeval Tarquinia or “Corneto” (as this part of the town was called until 1922) with its many towers, Romanesque churches, such as the basilica of Santa Maria in Castello, and the well preserved city walls. Entrance fee Necropolis + Museum: € 8,00; € 4,00 E.U. citizens age 18 - 25. Only Necropolis or only Museum: € 6,00; € 3,00 E.U. citizens age 18 - 25. Free E.U. citizens under 18 and school groups.